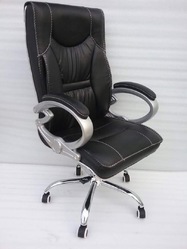 We are one of the leading manufacturer and supplier of Executive Chairs. 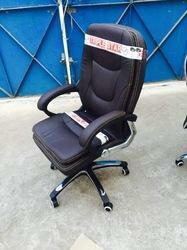 We are the leading and prominent Manufacturer, Wholesaler and Retailer of High Back Executive Chair. 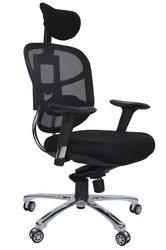 Customers can avail from us an extensive gamut of Office Chair. These seats are light in weight as well as highly durable and comfortable. Our range of auditorium chairs is aesthetically designed, making it the preferred choice for auditoriums in India and abroad. Designed at par with modern standards, these chairs can be availed at market leading prices. 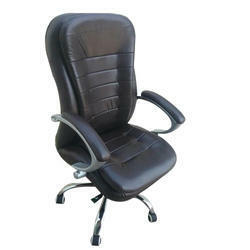 We are counted as one of the leading manufacturers and suppliers of Executive Chairs. The offered chairs are precisely designed as per the latest market trends, by using advanced tools and equipment. Owing to our wide distribution network, we have been able to timely and accurately deliver the offered executive chairs at the patrons’ end. For meeting the diverse needs of our patrons, we offer the optimum quality of Stylish Executive Chair. 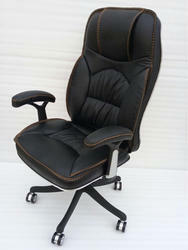 We are the leading and prominent Manufacturer, Wholesaler and Retailer of Comfort Executive Chair. 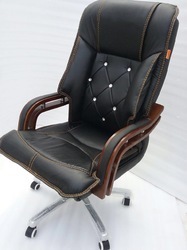 We are the leading and prominent Manufacturer, Wholesaler and Retailer of Fabric Executive Chair. 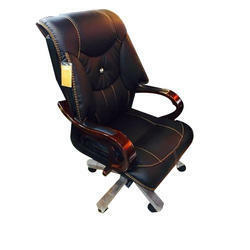 We are the leading and prominent Manufacturer, Wholesaler and Retailer of Medium Back Chair. 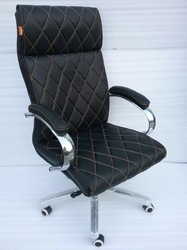 We are the leading and prominent Manufacturer, Wholesaler and Retailer of Mesh Director Chair. Since the establishment of our company, we have been engaged in manufacturing and supplying the optimum quality of Designer Executive Chairs. The offered executive chairs are known and appreciated for their high comfort, lightweight, robust construction and alluring design. 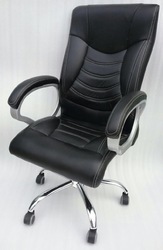 Rendered by us at cost effective prices, the offered executive chairs are available with us in various sizes. 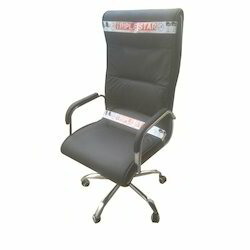 We are one of the top most manufacturers and suppliers of a wide range of Black Executive Chair. 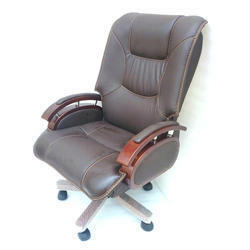 We are leading supplier of Recliner Chair. 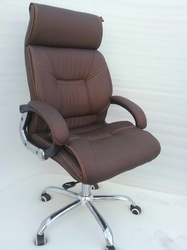 We are Offering Director Chair to our clients.